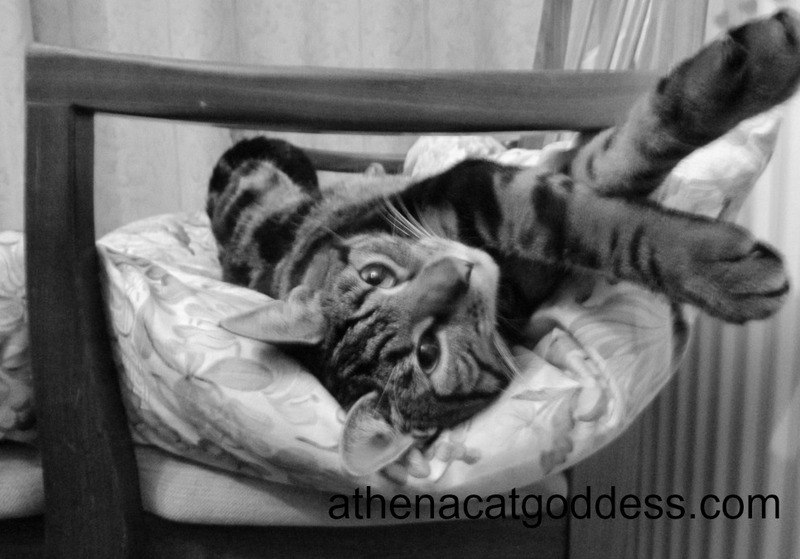 You are very wise, Athena! I know. Makes us look adorable, doesn't it? You’ve got it made Athena even if your Mum makes you sleep in your furs. that is some great advice for sure! Yes, humans need to take a lesson from us. Beautiful photo. Happy Wednesday. You sure are smart (and adorable), Athena! Aw, we love this pic. Sending >smooches< to that adorable nose! Thank you. I know it too! Aww.... thank you. Sending you kisses back!